LAW: Attack on Sony spurs business for field that had taken while to click. Playing It Safe: Michael Gold at Century City’s Jeffer Mangels Butler & Mitchell Photo by Ringo Chiu. For years, company executives shrugged at the risk of having computers hacked. No more. In the wake of a series of major corporate computer breaches, especially an egregious one at Sony Pictures Entertainment in Culver City late last year, businesses are rushing for cover. Companies that long believed they could avert risk by installing special software to block hackers have quickly learned that doesn’t always work, said Marc Maister, a partner at Irell & Manella who is heading the firm’s cybersecurity practice, which launched last month. “I think everybody’s starting to realize that no matter how robust your system is, there’s a chance you can still have a data incident,” Maister said. 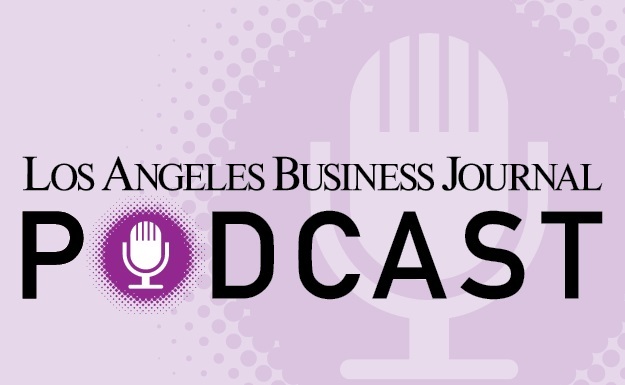 That realization has fed a boom in demand for legal help in the area, said Michael Overly, a partner in the downtown L.A. office of Foley & Lardner who focuses on intellectual property and privacy issues. In addition to the loss of proprietary or confidential information, hacked businesses can now face between $700,000 and $3.5 million to remediate damages from a data breach. That, in turn, has fed corporate spending on cybersecurity and data privacy legal services, which is expected to hit $1.5 billion nationwide this year, up 8 percent from last year. That growth is nearly three times the next-fastest growing practice sector, according to a recent report by market research firm BTI Consulting Group. Yet despite the demand for more legal services, firms are struggling to find qualified attorneys, said Kristen Eichensehr, a professor of cybersecurity law at UCLA’s School of Law. Complicating matters, data security laws and regulations vary by state and country. And then there’s the technology. Because of that complexity, Overly said he regularly puts his two engineering degrees to work.